We will help you achieve the best game possible – with the best equipment available! 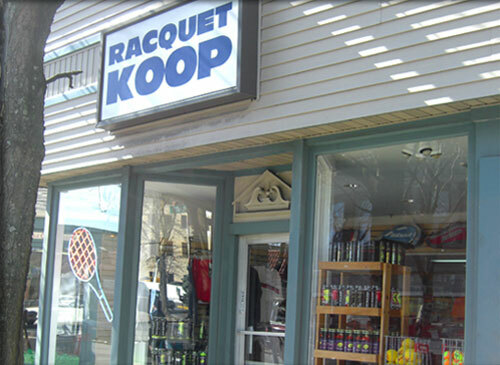 Racquet Koop, owned and operated by Tennis Professional - Chris Gaudreau, is a tennis specialty shop in the New Haven, CT area. Racquet Koop has been proudly serving Connecticut’s tennis community since 1991. 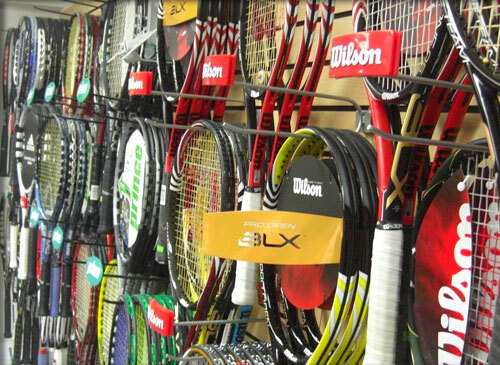 Our racquet wall carries all the major brands, newest racquets, and leading technology in the racquet industry. We also carry many Racquetball, Squash, Platform Tennis, and Badminton frames along with balls, string, and protective gear. 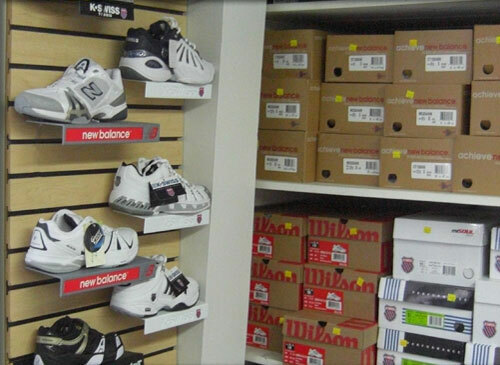 You will find our shoe collection has more non-marking tennis specific shoes than any sports store in our area. 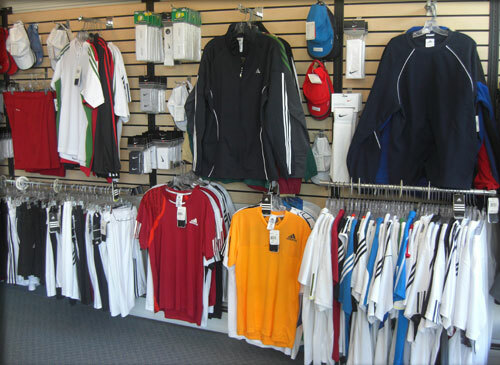 We carry a large variety of major name brand apparel of different styles and colors. 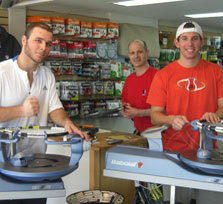 We have an educated staff always available and willing to answer questions and assist you with all your tennis needs. 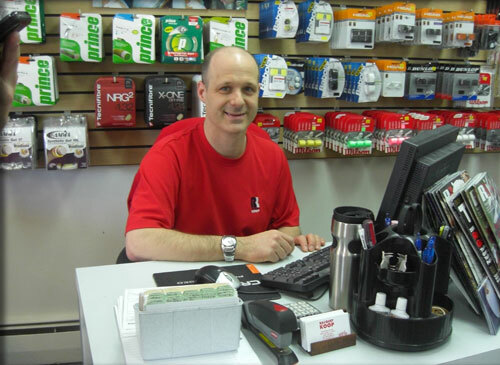 You will be pleased with our outstanding tennis knowledge, customer service is second to none! Copyright © 2010 Racquet Koop. All rights reserved. Website designed by Kale Soup Marketing.